LITTLE ROCK — The Arkansas Game and Fish Commission will hold public meetings in Waldron, Mountain Home and Mountain View in the next few weeks to speak about the need for an expansion of the current Chronic Wasting Disease Management Zone for deer and elk. Recent test results from CWD-positive deer along the outer edge of the zone boundary have caused the AGFC to consider expanding the current CWD Management Zone to include Baxter, Scott and Stone counties. 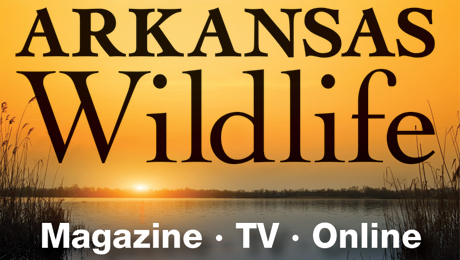 LITTLE ROCK – As floodwaters recede in southern and eastern Arkansas, many residents have already reported alarming numbers of buffalo gnats covering mailboxes, harassing pets and livestock, and chasing spring turkey hunters with no head nets out of the bottomland hardwoods. Reports from county extension agents have indicated that buffalo gnats are much worse than normal, rivaling preliminary estimates from last year’s huge outbreak of the insects. LITTLE ROCK – Deer season may be winding down, but there’s still a reward for those lucky and skilled enough to hit the trifecta of deer hunting. 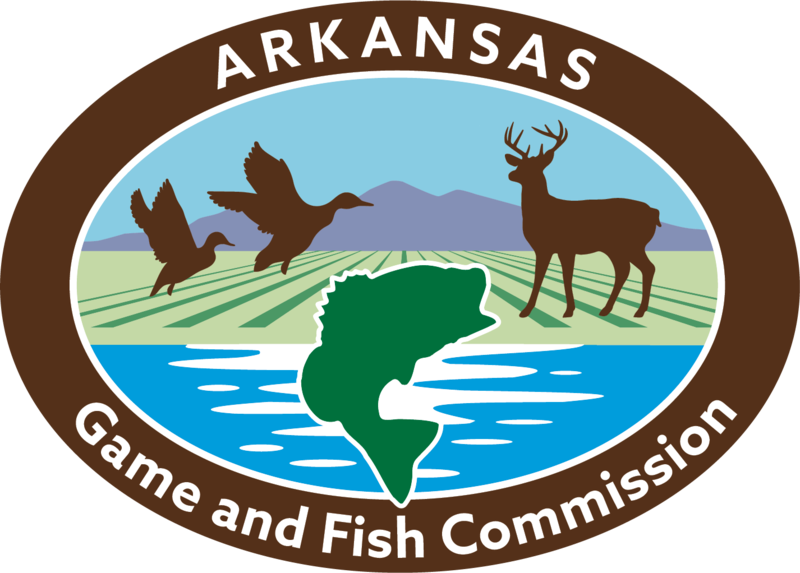 Applications for the Arkansas Game and Fish Commission’s Triple Trophy Award may be submitted online by April 10, 2019.